If there is really life on other planets is a question still debated. We haven’t seen much sign of any yet, but considering how extremely vast the universe is, and how many planets similar to earth that is out there and how little we have explored there’s a chance we are not alone. We have discovered some planets outside our own solar system that can be habitable. They might be empty, we might be alone… but what if we are not? 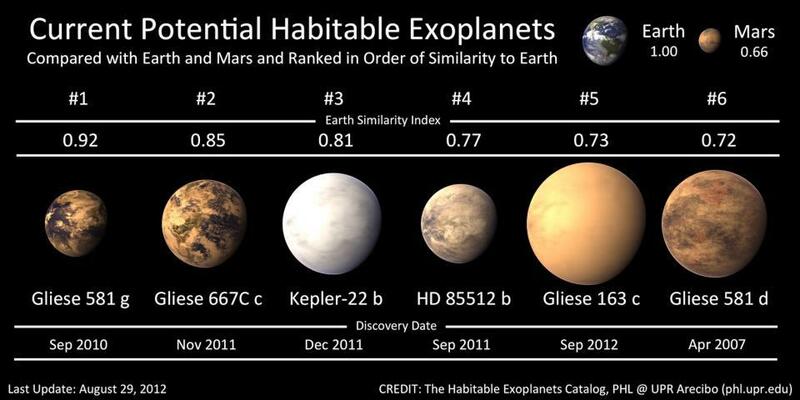 What kind of life could potentially be on these planets?